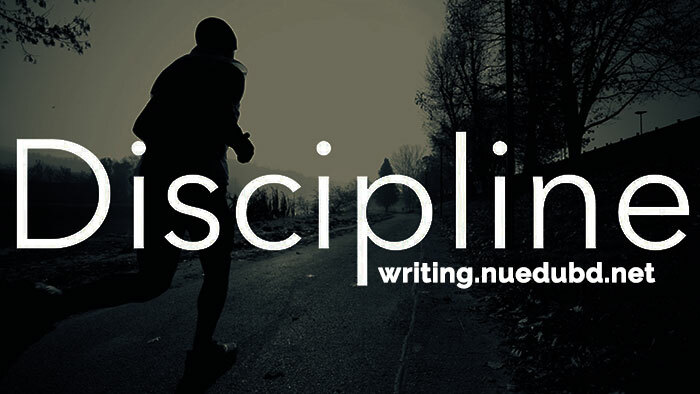 Discipline Essay! It is one of the most important essays in every education sector. Not only education, this is important in every human life. That's why I am sharing this important Discipline Essay or composition. Introduction: Discipline means obedience to rules essential for the regulation of life. It IS a great Virtue. It is a part of life. In every sphere of life, we have to follow the rules of discipline. Time and place of learning discipline: Discipline is an essential quality of time. We have to practice-1t. We should form this discipline at our early age. Our family and elders can help us to learn this sterling quality. Children should be directed to the path of discipline. If it is formed, it Will remain last forever. Thus early age is the right time to cultivate the norms of discipline. Discipline in human life: Man is a rational being. He is endowed with judgment and good sense. He has an inborn sense of freedom. That does not mean that he has to do whatever he likes. It will create chaos and disorder. He has . to follow rules and regulations. He has to lead a perfect life. He has to follow the rules of health, sanitation, and rest. He must eat temperate food and drink. Over-exercise of these will ruin his life. He must take rest in life lest his health should be deteriorated. This violation of rules will damage the smooth ways of living. Discipline in society: Man is a social being. The rules of discipline are closely associated with society. Good, happy and prosperous life means the disciplined life. The society loses its significance and essence if people violate the rules. Man cannot destroy or harm others. In that case, peace and harmony will be damaged. Thus in society, the importance of discipline is highly needed. In the army: In the army, discipline is highly followed. No army personnel can do whatever he likes. He has to pass in a systematic pattern. The army authority takes strict vigilance on discipline. If anyone is found violating discipline, he will be imposed on disciplinary actions. The army personals are taught the importance of discipline at the initial stage of their service. In nature: The presence of discipline is highly prominent in nature. The natural objects such as planets, stars etc. are moving in a systematic way. The sun rises in the east and sets in the west. Rainy season comes after summer. Flowers bloom and wither away. These are the laws of the universe. In sports: The cultivation of rules in sports is a must in games and sports. The players have to abide by the rules and regulations. If any player is guilty, he is suspended by the referee. Thus the disciplinary norms help to organize the smooth running of the play. Effect of the breach of discipline: The effect of the breach of discipline is very serious. The violation of it either in personal, social or national life will beget destruction and damage. The violation of established rules will create disorder and chaos. Instances are available that the nations are wiped out because of the breach of rules and regulations. The life-sketch of prominent personalities exhorts us to be ardent followers of discipline. Conclusion: The importance of discipline is great. It is the driving force to obtain prosperity and perfection. The nation who follows this is highly prosperous. Realizing this, we have to maintain discipline in the event sphere of our life.